First part of the interview with Michael Lavocah about his book "Tango Masters: Osvaldo Pugliese". Second part of the interview with Michael Lavocah about his book "Tango Masters: Osvaldo Pugliese". 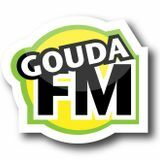 Radio Tango from Gouda on Gouwestad Radio. Recordings from 1946 - 1967. 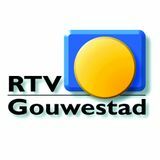 Gewoon Groen 18/03/18: Gemeenteraadsverkiezingen 2018; duurzaamheid van niche tot mainstream?